Linda Brown received her B.F.A. in Graphic Design and Illustration from Kent State University and her M.A. in painting from Kent State University. She was able to study design, color theory, painting and other skills with William Harper, Joseph O’Sickey, Morton Grossman, Joan Gardner and Leroy Flint, among others. After receiving her Master’s degree, Linda began to explore the potential of painting with soft pastels. She currently concentrates her focus of exploration within that medium. 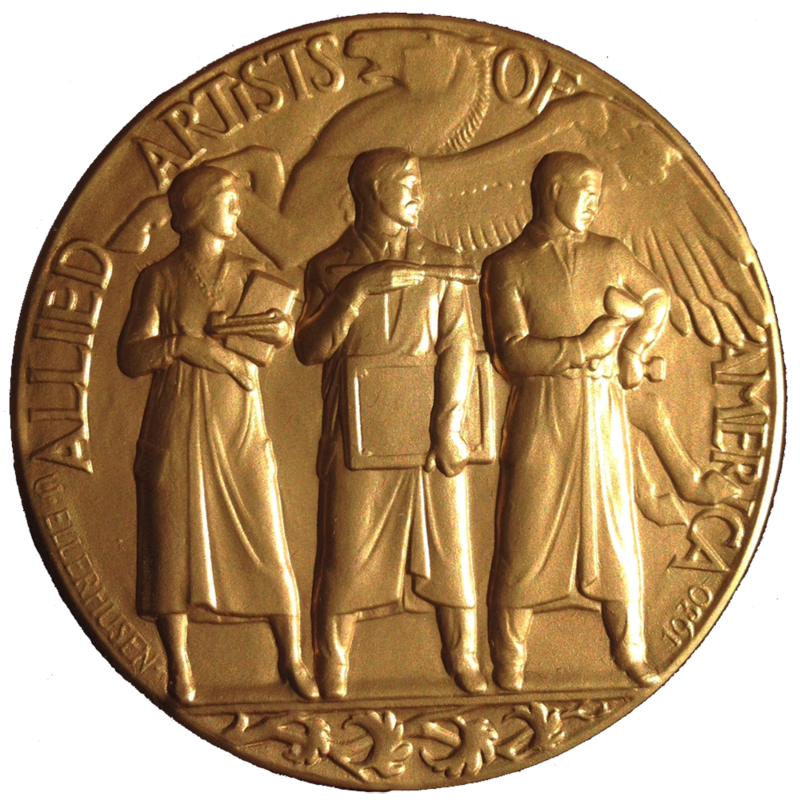 Linda has exhibited countless times, won numerous awards and has been awarded membership in prestigious New York art organizations including the Allied Artists of America, the Catharine Lorillard Wolfe Art Club, the Salmagundi Club, the American Artists Professional League, the Pastel Society of America and the Degas Pastel Society. She has been deemed a Master Pastelist by the International Association of Pastel Societies. She has been featured in national and international publications such as American Artists Magazine, Pastel Journal, and Pratique des Arts. Linda’s work is in public, private and corporate collections, including The Cleveland Clinic Foundation, Federal Reserve Bank, L.D.I. Corp., Zaremba Group, Kent State University, Ameritrust, and the Cleveland Indians.